Somehow, again (I did the same last year!) I missed that the Asda Christmas advert, titled, Bring Christmas Home was released on Friday. I really like it this year. The song choice, Christmas, baby please come home, is great and it’s a fun advert. 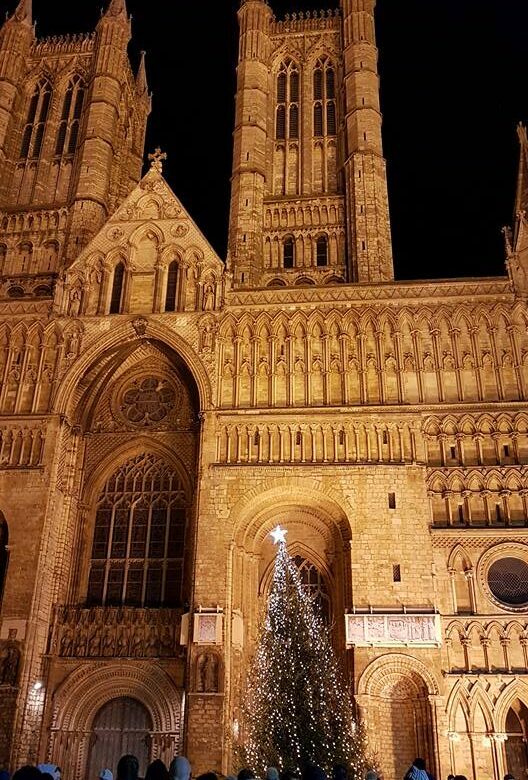 Lincoln Christmas Market is a huge four-day event that takes place in the cultural quarter of the city. It’s on from Thursday, December 6th to Sunday, December 9th this year. Opening times can be found below.